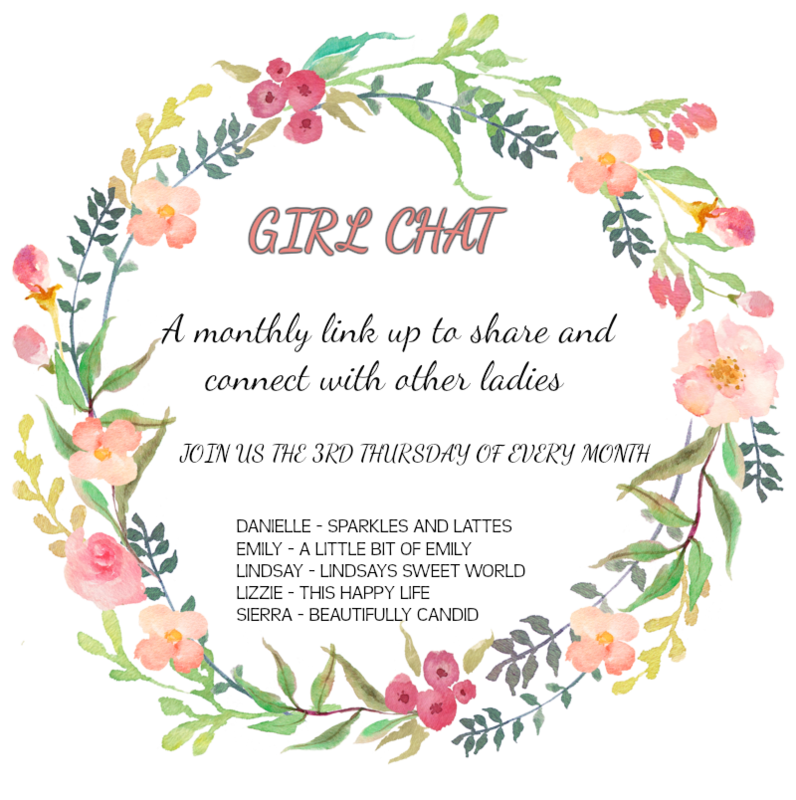 It's time for another round of Girl Chat and once again I am not here for it, but luckily, I wrote this one in advance, again. I love this month's topic which is Fall Bucket List. This allows me to add new fun things to my list each year (I get inspiration from you all). - Apple Hill. 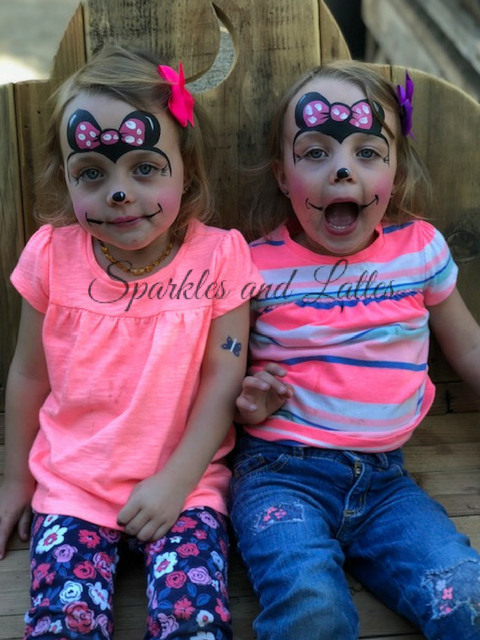 Each year we make our trip over to Apple Hill where we visit the different orchards to pick apples, buy crafts, try apple desserts and foods, ride a train, taste some wine and beer, buy the best apple pie and donuts and have a fun Fall day. We look forward to this every year and this year is no exception. - Attend a football game and tailgate. And bring the girls to one of these. It is no secret that my husband and I are huge football fans, so we have season tickets to Nevada football. We want to bring the girls to a game and a tailgate. They have been before when they were small, but I think they will enjoy it more now. - Go to a pumpkin patch. - Bake a pie from scratch. We have tons of peaches from our peach tree and I have NEVER made a pie from scratch. Sure I have used pre-made pie dough and made a pie with store bought apples, but I want to do it all from scratch. - Attend a Fall Festival. - Take the girls Trick or Treating. Last year was the first year that we took the girls trick or treating. They had a blast and lasted a lot longer than I thought they would. So we are going for it again this year. 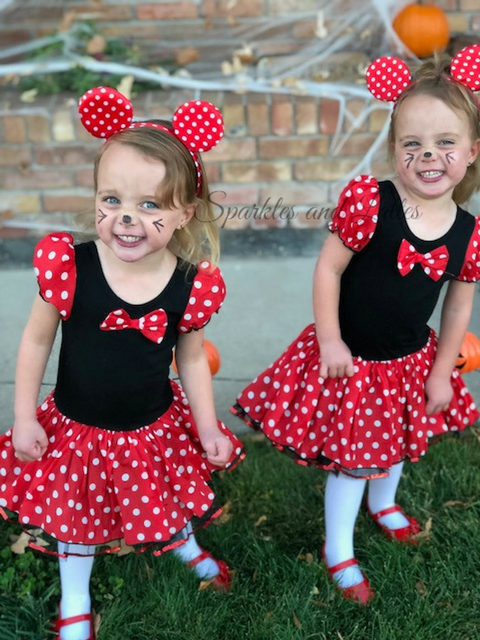 The girls have expressed interest in wearing their Minnie costumes again, but then keep saying they want to be Anna and Elsa. So I am on the hunt for Anna and Elsa costumes. - Decorate for Fall and Halloween. I have been so so on this each year. I want to decorate a lot more than I have in the past and really usher in Fall and Halloween. - Carve pumpkins. Again, this has been something we do some years and others we do not. We even grow pumpkins in our garden each year and only manage to sometimes carve pumpkins. - Eat an apple cider donut. We usually get these from Apple Hill, but sometimes it just doesn't work out. But believe me, they are soooo good and so worth it. - Watch Hocus Pocus with the girls. I am not sure if they are technically old enough for this movie, but it was a favorite growing up, so I hope we can watch it together. - Make spiced apple cider. - Roast pumpkin seeds. This will be easy to do if we carve our pumpkins. That's so neat you grow pumpkins! And have a peach tree! Here's to hoping you get to check all these fun things off your list. Our pumpkins didn't do as well this year, but we did a few of them! It really is magical. I love it so much! The girls were the cutest Minnies!! Yes, I forgot to list family pics, totally need to do that! Yes they were. I loved their costumes last year. Gosh they were so small at the game. We take E to afternoon games and she loves all the hoopla. Pumpkin seeds are the best. Yes they were. They haven't really been since they were little. We want to take the girls next year more, but definitely one game this year if we can. Love pumpkin seeds. Especially in salads. 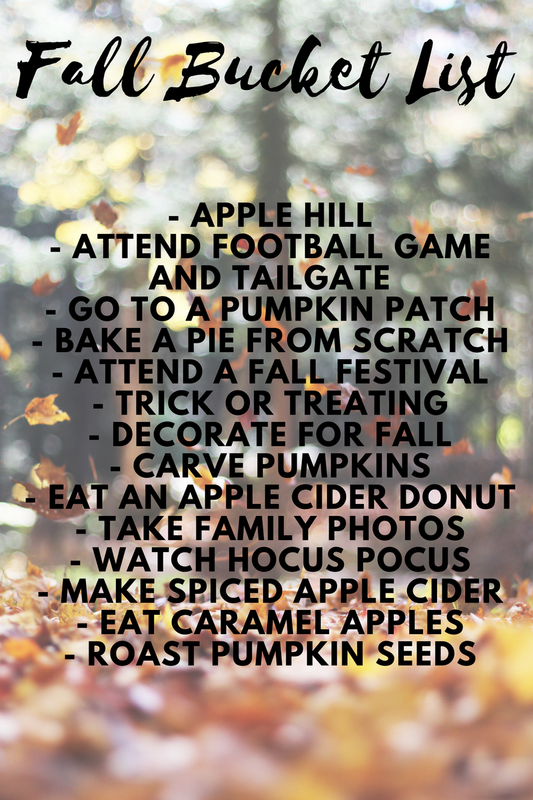 I'm sure you'll have lots of fun this fall with this list! I'm still working on mine! How did I forget apple cider donuts?!?! Those are the best. Your list looks great! You guys have a fun fall ahead! Yes they are. I love them and look forward to them each year. I always love the old throwback pics of the girls being little. Cant wait to see what they dress up this year as. Oh yes! I love that movie. Such a classic. I can't wait to see them in their costumes. They keep changing their minds though. Ha. Love your list! I sure wish we had an apple orchard around here. I am loving the picture of the girls with the face paint! So precious. Hocus Pocus is our favorite!! We have to drive about 2 hours to get to one, but it is worth it. Thank you. I love that movie and can't wait to introduce the girls to it. Haha. There is always next year. I definitely hope I can make one from scratch this year too. I love that you're going to bake a pie from scratch. I want to do that, too! I don't ever remember doing that in my adult life, so we are definitely doing that this year. I can't believe it's already time for all of this! It's still so hot here, but I am SO ready for Fall! I can't believe it either. It feels like it was just Christmas not long ago. It is still way too hot here as well. Apple cider donuts are AMAZING! I'm going to get one on Sunday as a celebration of fall! I can't wait to have one as well! I have never made a pie from scratch before either. I have my mom's recipe and I just really need to make time this year to do it! I want to make halloween cookies with Zoe, take her to a pumpkin patch (if the weather will ever cool down enough to stand it) and those apple cider donuts look sooooooo good!!!! Hocus Pocus was really the best movie ever. Come on fall! That is my goal too. I love homemade pies too. I want to decorate cookies with the girls too. That is so much fun. I can't wait for it to feel like Fall here too. It is still way too hot. Great list! I just LOVE roasted pumpkin seeds but my boys no longer want to carve pumpkins and I realized I never enjoyed it all- the mess, the smell, etc... but I do miss my seeds! Have you tried them roasted with sugar and cinnamon? I don't enjoy the mess either, but I miss the seeds and the end result from the carved pumpkin. I have never tried them with sugar and cinnamon. I will do that this year!!! Apple Hill seems like such a fun place for an outing. :) I love places like that. It is a great place and something we look forward to each year!